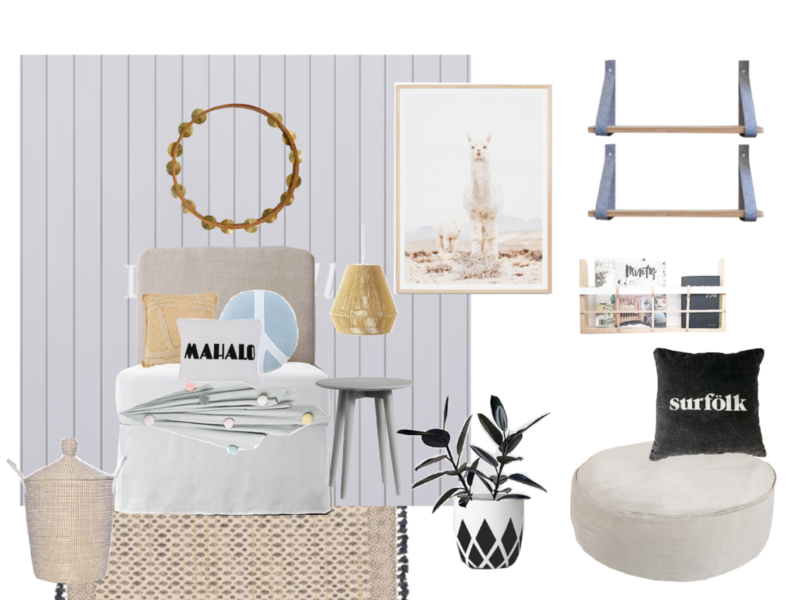 Top Tips for Decorating Kids’ Rooms featuring Belinda from Petite Interior Co. 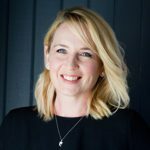 Recently, the Mosaic Property Group team caught up with Belinda from Petite Interior Co.
A local Sunshine Coast designer, Belinda and her team specialise in decorating kids’ rooms. She’s even helped us with a room at Cyan, our debut Sunshine Coast apartment project. Belinda was kind enough to share some of her top tips for decorating kids’ rooms with us. Now we’re sharing this information with you. Belinda recommends drawing inspiration for your kid’s room from a range of sources. To start with, consider what they like. As Belinda explains, “I’m definitely influenced by my daughters and what they’re into.” She also suggests turning to the online world. Prioritising and being realistic are key when it comes to budgeting for any interior design project – your kid’s room included. Budgets can get out of hand if you don’t manage expectations. Allocate the bulk of your money to big-ticket items that will last. How long will your chosen look “last”? 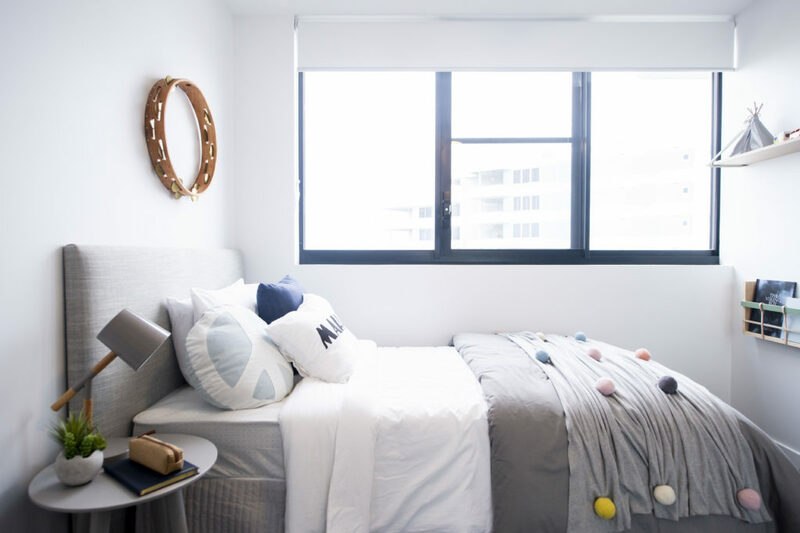 Belinda suggests designing your kid’s room to fit their current life stage. We were surprised to learn just how long that can last. A well-designed room will only need to be updated a handful of times. What’s it like to work with Petite Interior Co? 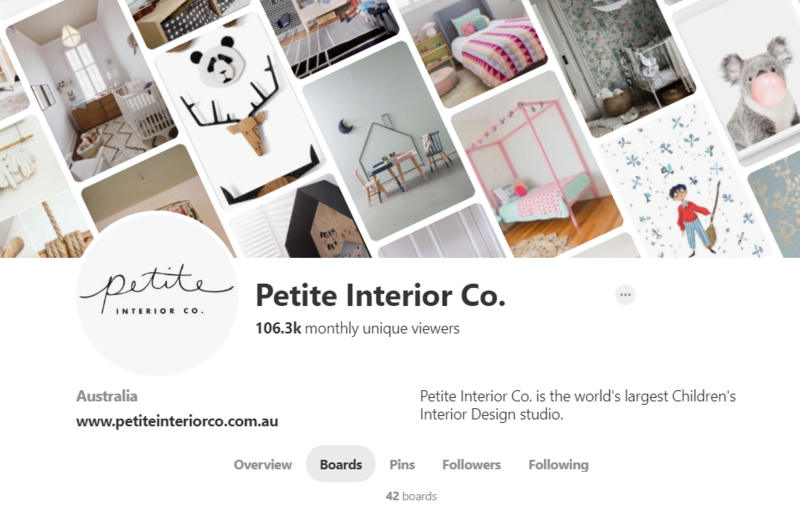 Belinda and the team at Petite Interior Co are passionate about helping clients envisage exactly what their new kid’s room will look like. What’s life as a designer really like? Often, people don’t realise how much hard work goes into interior design, even for a kid’s room. “I don’t think a lot of people realise how not glamorous it is!” Belinda laughs. At Mosaic Property Group, we’re passionate about supporting local businesses like Petite Interior Co. That’s why we were excited to work with Belinda on a kids’ room for Cyan – our debut Sunshine Coast apartments. As it turns out, Belinda enjoyed the experience as much as we did! 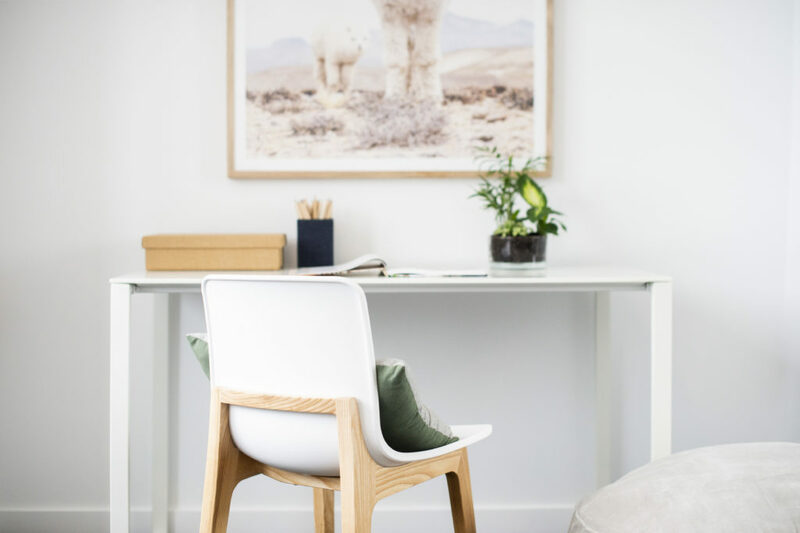 Belinda designed a gender-neutral room that that worked in with Cyan’s relaxed, modern, coastal vibe – and we couldn’t be happier with the result. To learn more about Belinda and her interior design services, check out Petite Interior Co today.